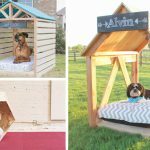 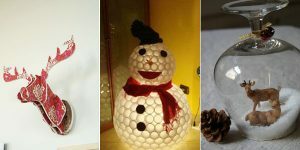 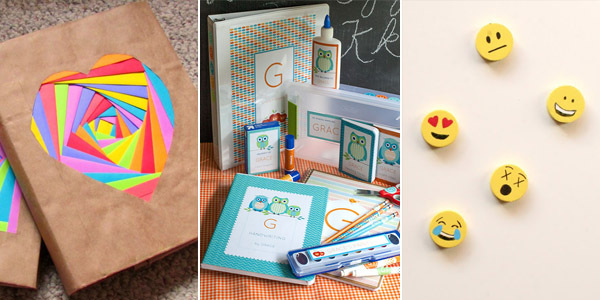 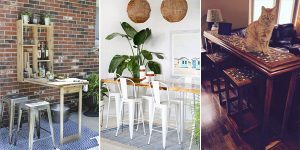 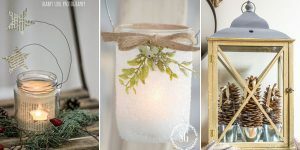 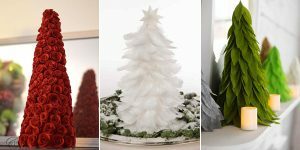 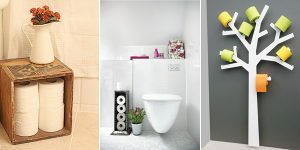 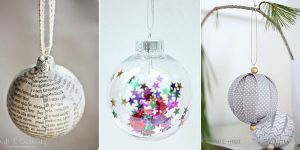 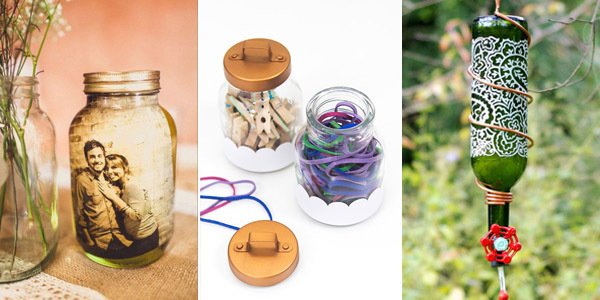 DIY projects, crafts, home decor, garden ideas and more! 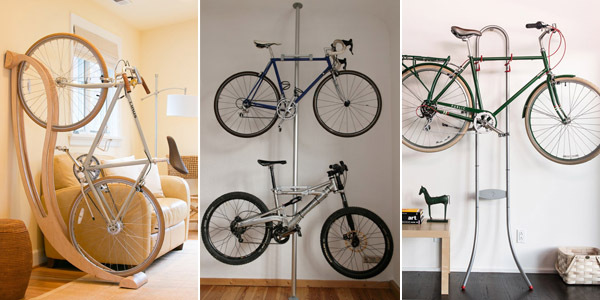 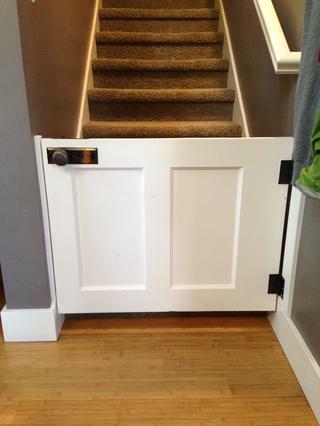 For the child which is curious of the world, every corner of the apartment may be a kind of danger. 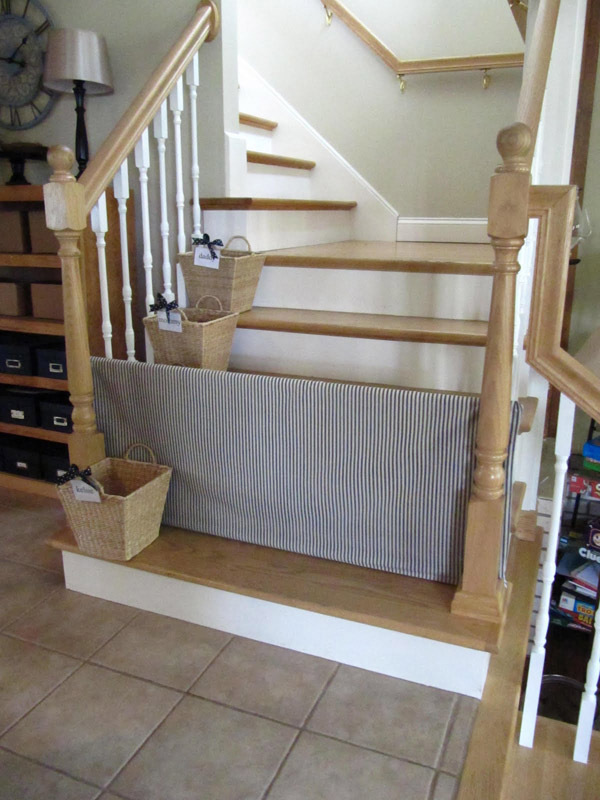 One of the most dangerous places are stairs. 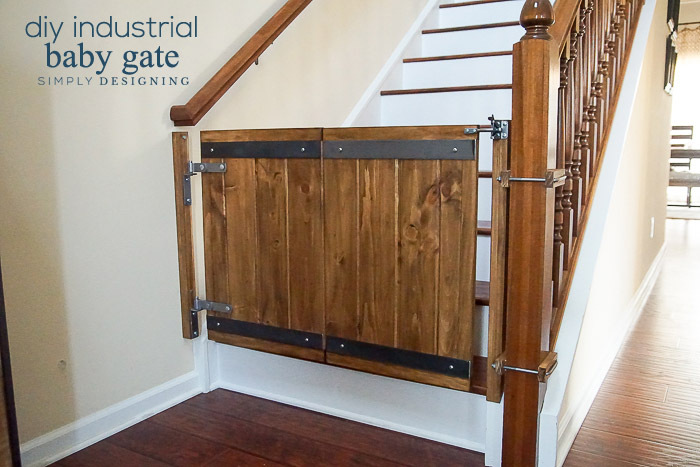 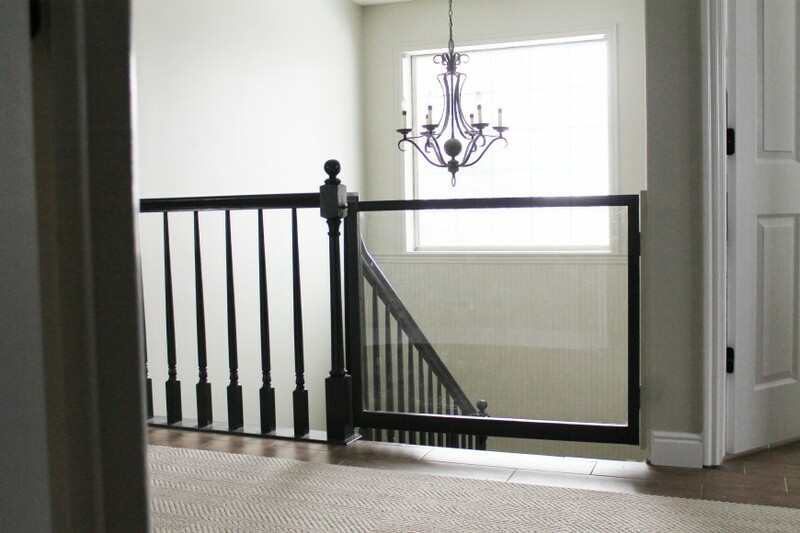 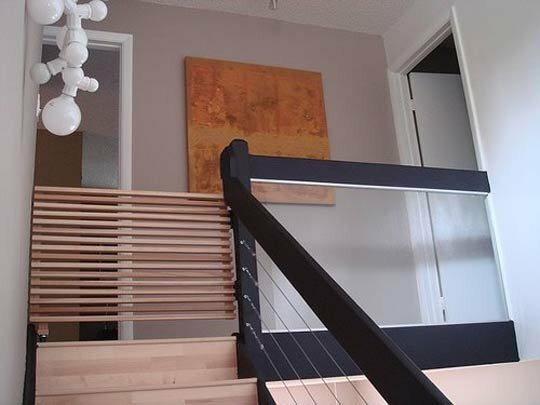 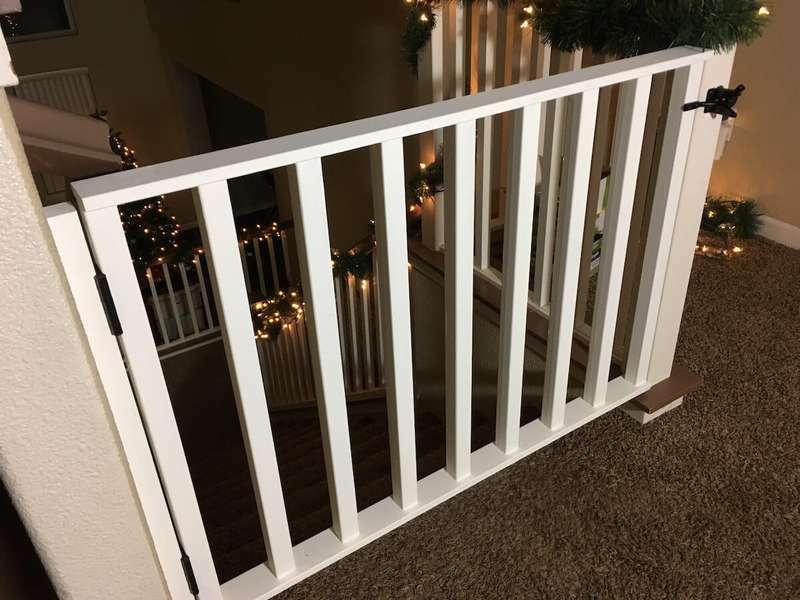 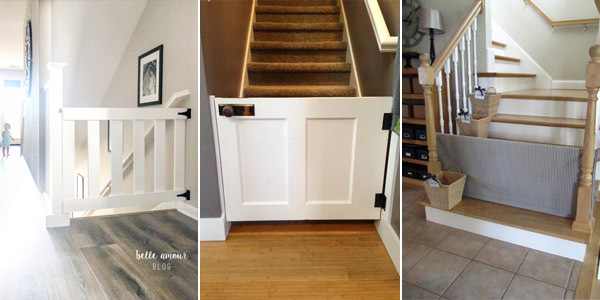 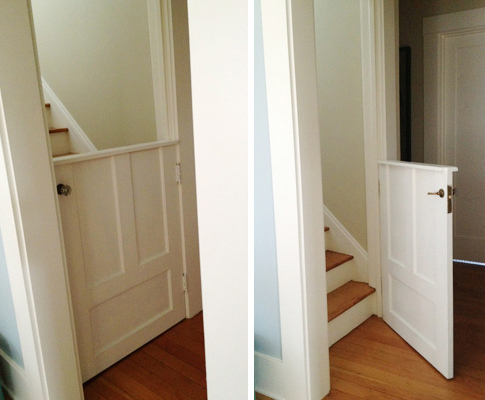 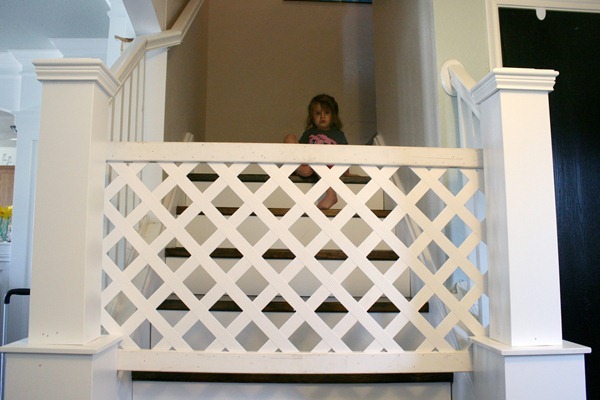 To protect child against climbing on stairs you can install baby gates. 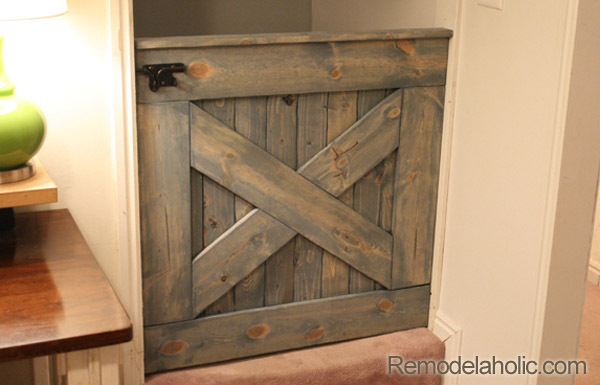 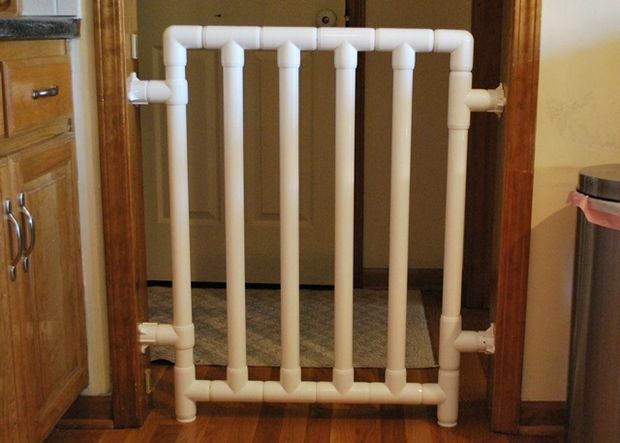 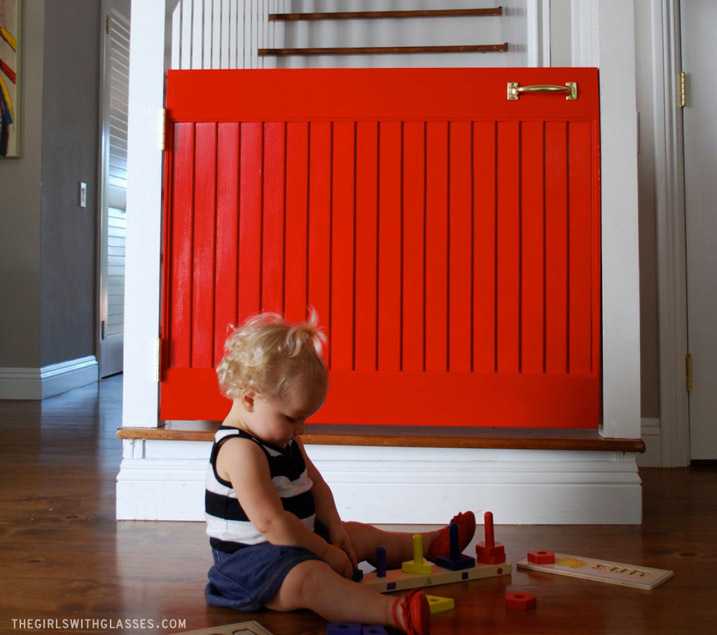 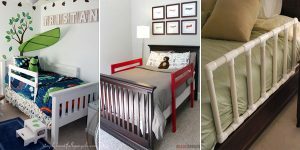 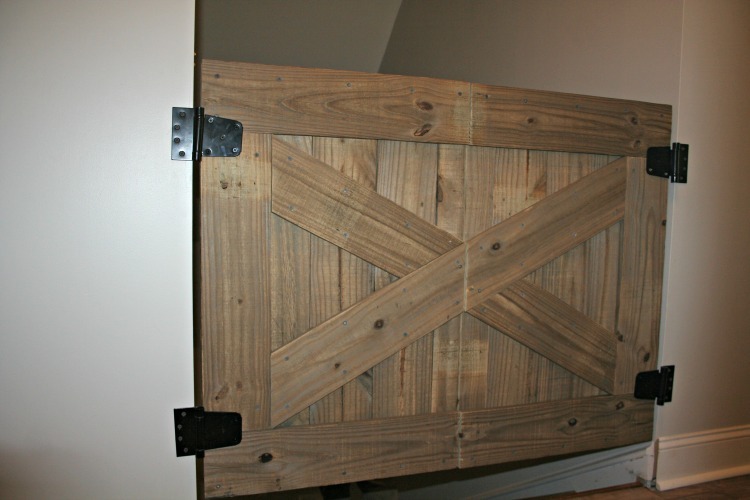 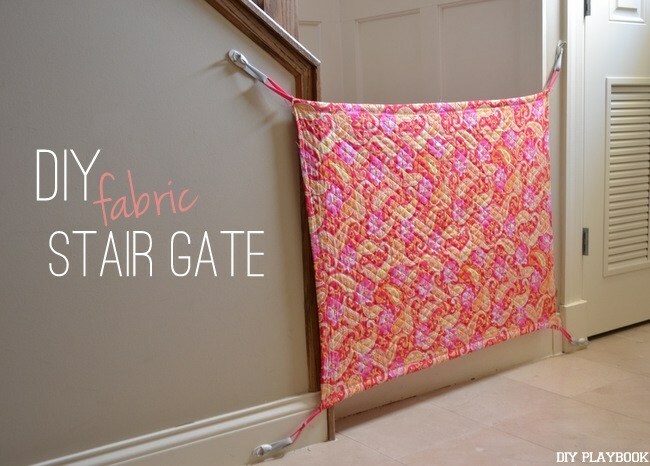 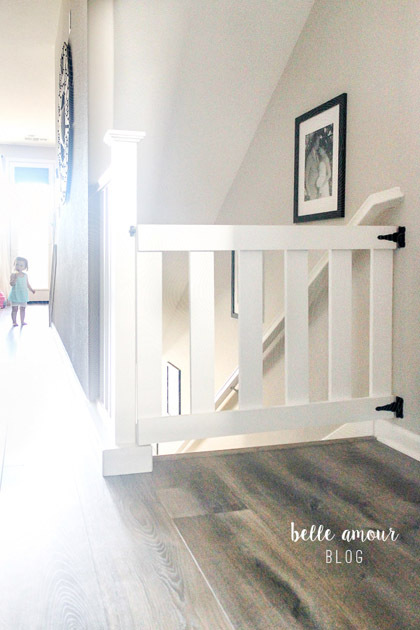 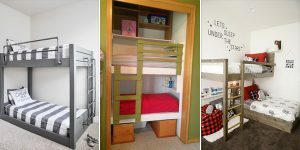 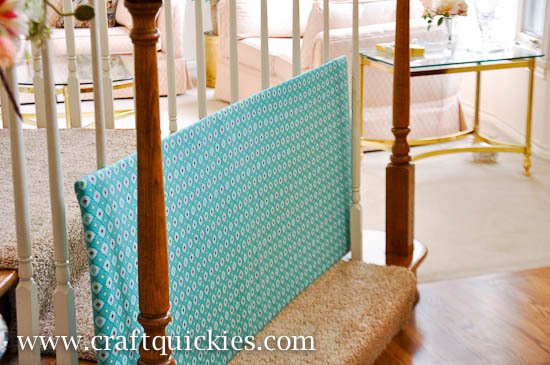 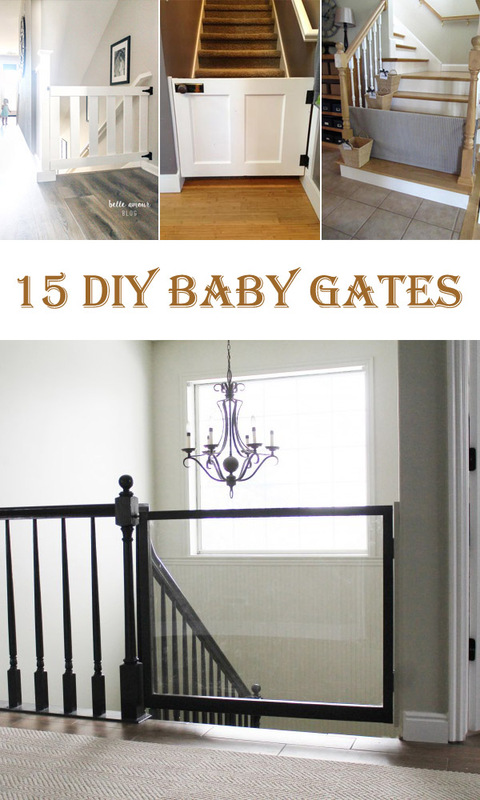 We introduce you some great DIY baby gates ideas.